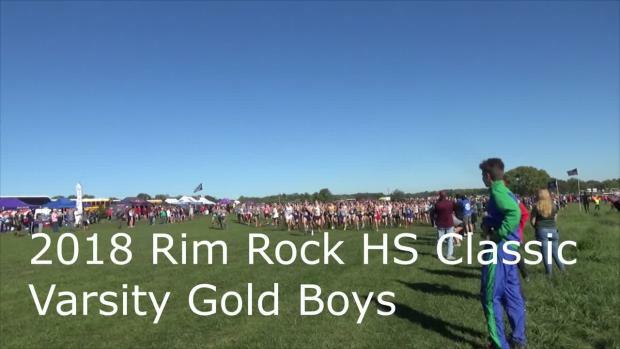 Tim Sindt first started making headlines during the 2017 Cross Country season, coming home with the W at the State meet for Class 4A. 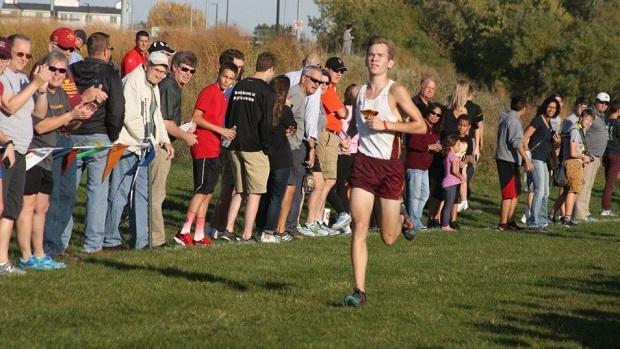 After an incredible season, the Ankeny junior (at the time) found himself facing a new challenge... one that wasn't on any kind of running path, but rather in the pathways of his own heart. In January of this year he was diagnosed with Wolff-Parkinson-White, a condition in which the heart has one or more extra electrical pathways, causing an abnormal heart rhythm. He had a procedure done on February 15th to destroy the extra pathways and naturally had to take some time off of running. Despite the huge challenge that faced him, Sindt still had a great track season and spent the summer months grinding out some major training. At the start of the 2018 cross country season, Sindt showed any naysayers that he was the real deal. So far this season he has been undefeated, and even set a course record at the legendary Rim Rock Classic in Lawrence, KS. Just a few days ago, Tim became the greatest male high schooler in the 5K distance for the state of Iowa after being the first to break the 15:00 mark, ever. He didn't just break the time barrier... he absolutely smashed it by running 14:51 at the Ankeny Invitational when the Fort Dodge Invitational was cancelled due to poor course conditions. Sindt took the adversity and let it fuel him to a huge PR and an exceptional race. Here's what he had to say about the race and his amazing season so far. 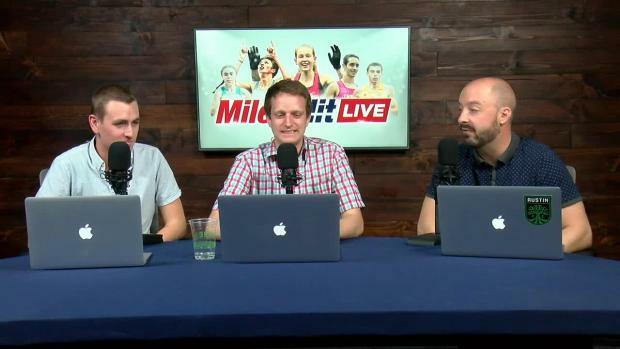 IA MileSplit: How have you improved so much in the past two years? Tim Sindt: I think that the biggest reason for my improvement is fully buying in and believing in what my coaches have me doing for training. Doing the small stuff outside of running like eating right, getting enough sleep, etc. My coach always talks about being a 24 hour athlete which means doing what's best all the time; not just at practice. IA MS: What pieces of your training do you think have made the most difference? TS: I think the biggest thing about running is knowing what days to go hard and what days to take it easy. As my coach once said, "if every day is a hard day, then every day becomes a medium day" and that means that if you go hard every day, it's not going to be beneficial and you greatly increase your risk of injury. 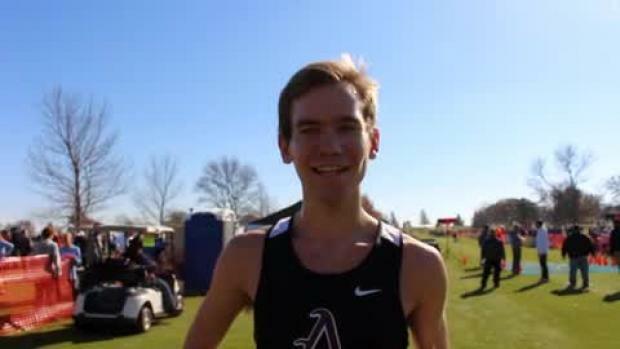 IA MS: How does it feel to be the fastest male 5K-er in Iowa high school history? TS: I don't feel much different than before, I don't think it has sunk in yet. It's exciting to have broken that barrier but I don't think everyone is going to believe it unless I do it on the fort dodge course at State. IA MS: What advice do you have for other runners who want to be successful? TS: My advice for runners who want to be successful is to do all the right things outside of running. To be successful they will need to have good self discipline. Self discipline is not that hard when you really truly want to accomplish your goals. Buy into your training and believe in yourself. But the biggest thing of all is making sure that you enjoy what you do; don't show up to practice every day saying "ugh I have to run today" you have to embrace every day and every opportunity that you get because by the end of your senior year you'll realize there weren't that many. IA MS: What are your hopes for the next few meets? TS: For conference and districts I would like to run easy and relaxed to save my body for State and the Nike meets. 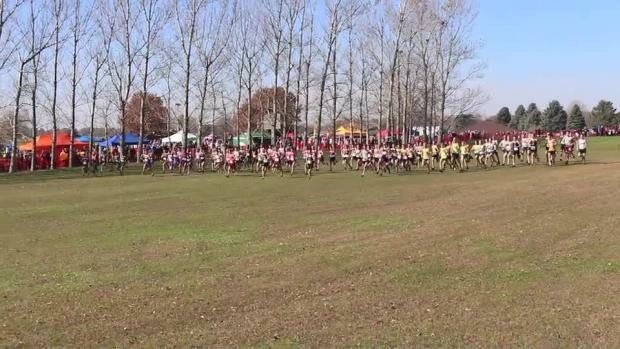 At State I would like to win again and run sub 15 on that course. I am running in the Nike regional meet in November and I hope to qualify for NXN. Sindt returns to the course this Thursday, October 11th in Ames for the CIML Conference Meet along with the rest of the Ankeny Hawks.